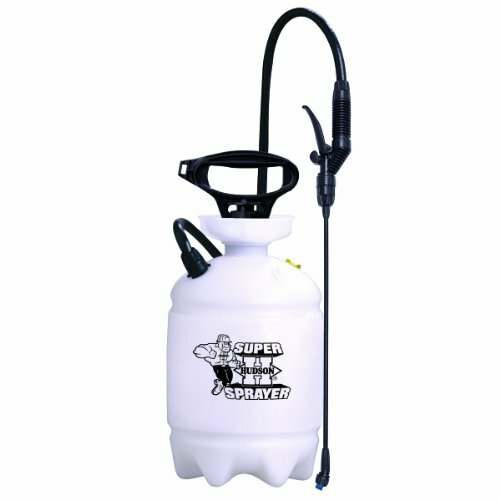 NeverPump Battery operated Bak-Pak sprayer. No need to recharge while on the job site, up to ten hours (600 minutes) of spray time means enough power to completely drain the 4 gallon tank several times over with no down time or hassle to recharge the battery. The battery included with the NeverPump will not slowly degrade its power source and it consistently brings 600 minutes at full 60 psi strength with each charge. Extra large fill opening prevents spills when adding liquid to the 4 gallon tank. The tough, poly tank is translucent, making it easy to see liquid level inside. Includes AC charger that completely charges battery in 9 hours. 1 year warranty Nozzles Included with Sprayer: 1. Cone nozzle sprays on target to reduce waste. 2. Long-reach adjustable shower nozzle for spraying a fine mist to high places or drenching to penetrate gravel, bark, or thick weed patches with a herbicide. 3. Dual cone nozzle for quicker coverage of larger areas. Delivers a fine particle with a wide spray pattern to create a “fog”. For insect control and to get complete plant coverage above and below the plant canopy, this is the nozzle assembly of choice. 4. Fan nozzle for spraying flat surfaces. Perfect for spraying rows, cracks and crevices with less drift. Wheeled spray wagon, 3 gallon poly pump sprayer, translucent tank, extra long 72 inch hose, large thumb operated control valve, 18 inch poly spray wand, pick a pattern nozzle system, rainsoft shower head, high performance pump, over sized Wheels for stability. State-of-the-art pump outperforms the competition with exceptional leak protection. Translucent 4 gallon poly tank to easily see liquid level. Equipped with Viton Seals. 70 psi Sealed Diaphragm Style Pump. 20" brass wand with adjustable brass cone pattern nozzle. Includes three plastic flat fan nozzles. Locking shut-off valve with in-line filter. 47" industrial spray hose. Solid steel pump handle. 1 Year Warranty. 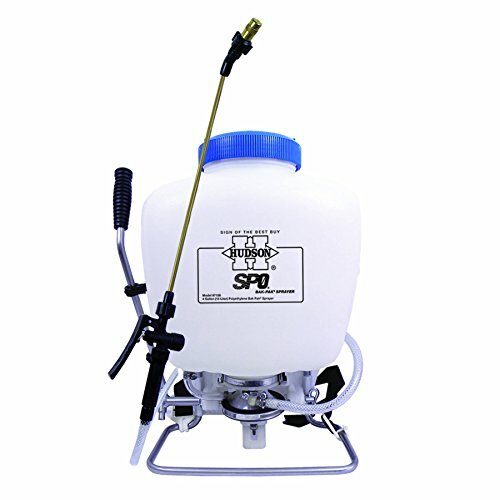 2 gallon, poly, super sprayer, kem oil chemical resistant hose, 18 inch poly spray wand, 2 nozzle patterns, locking pressure valve high performance pump, large glove size pump handle, professional quality. 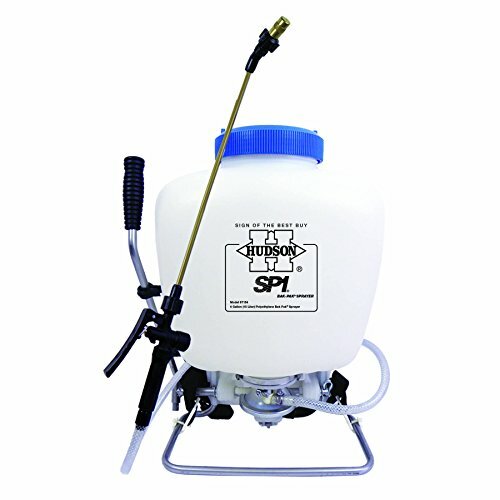 SP0 triple function bak-pak sprayer. Combines pressure & safety with exclusive jet agitation. Translucent 4 gallon poly tank to easily see liquid level. Equipped with Viton seals. Jet agitation for wettable powders triple function pump. 20" brass wand with adjustable brass cone pattern nozzle. Includes three plastic flat fan nozzles. Locking shut-off valve with in-line filter. 47" industrial spray hose. 1 year warranty. 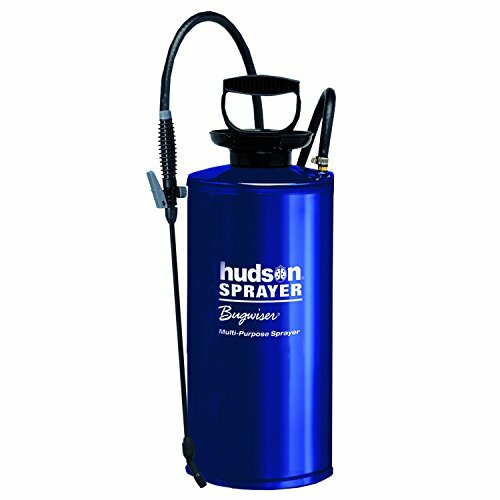 Hudson H D Mfg 30162GT Light-Duty Tank Sprayer, 2-Gals. 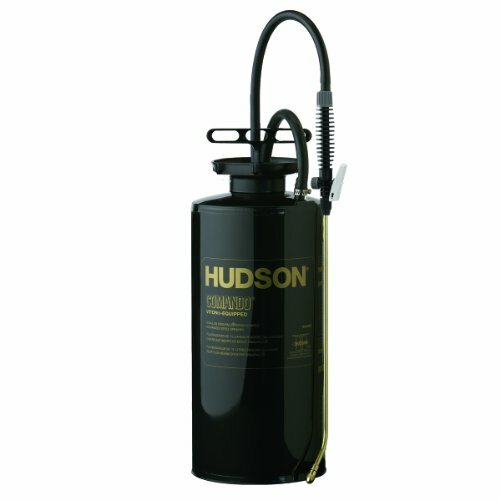 Hudson H D Mfg 65222GT Pumpless Tank Sprayer, 2-Gal. 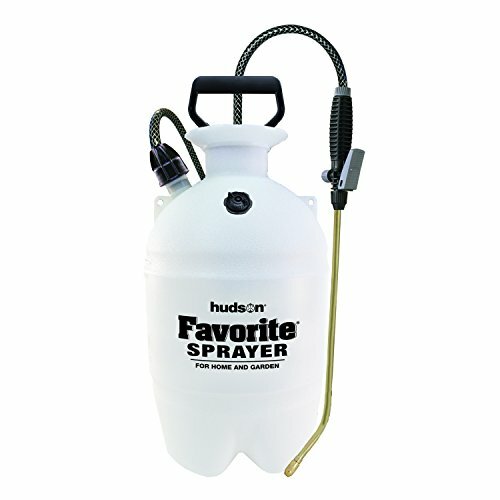 http://www.hdhudson.com This instructional video shows the step-by-step assembly of your sprayer. 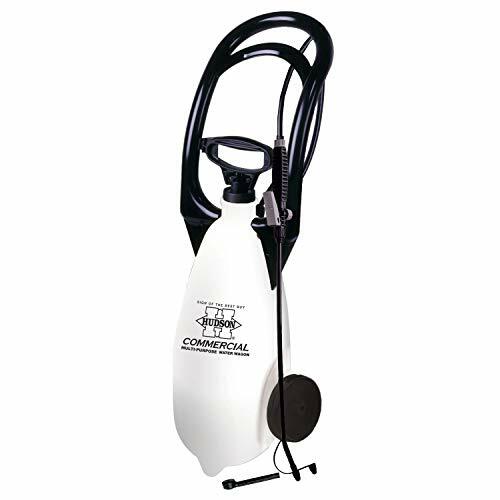 This includes hose, control valve, wand pump, and nozzle. It shows each step in detail and makes it easy for you to follow along and put together your sprayer visually. 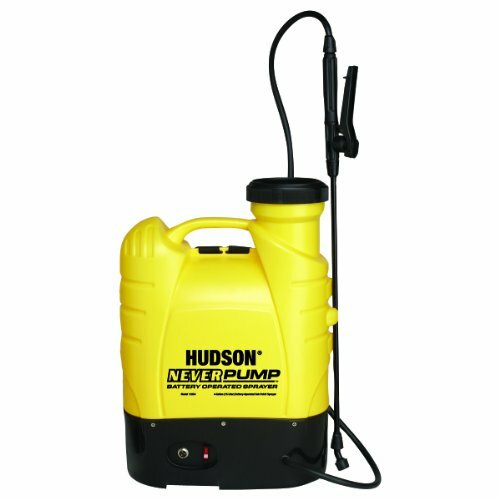 Want more Hudson Tank Sprayer similar ideas? Try to explore these searches: Series Bath Sink Wall Mount, Ericsson Phone Faceplates, and Sunblock Convenience.